9781404326903 | Indypublish.Com, October 1, 2002, cover price $23.99 | About this edition: Quo Vadis translates to Where are you going? 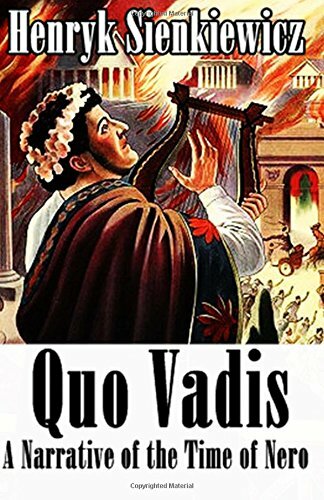 9781519512437, titled "Quo Vadis: A Narrative of the Time of Nero" | Ill edition (Createspace Independent Pub, November 25, 2015), cover price $15.95 | About this edition: This book is an epic love story set in the time of Nero and Christian persecution. 9781502748140, titled "Quo Vadis: A Narrative of the Time of Nero" | Createspace Independent Pub, October 9, 2014, cover price $23.99 | About this edition: Quo Vadis: A Narrative of the Time of Nero, commonly known as Quo Vadis, is an historical novel written by Henryk Sienkiewicz in Polish. 9780781802352, titled "In Desert & Wilderness" | Hippocrene Books, April 1, 1994, cover price $19.95 | About this edition: An outstanding story and the most entertaining book I have read in years. 9780870521539 | Hippocrene Books, December 1, 1991, cover price $18.00 | About this edition: An outstanding story and the most entertaining book I have read in years. 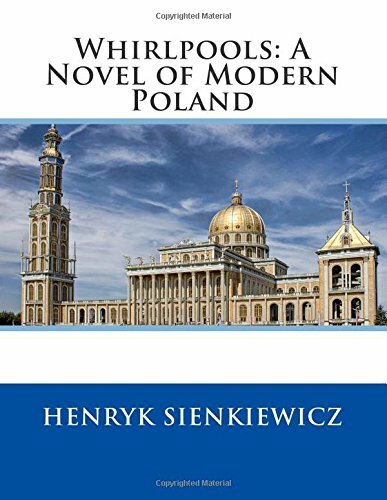 9781530854301 | Createspace Independent Pub, April 3, 2016, cover price $13.50 | About this edition: In Desert and Wilderness is a popular novel for young people by Polish author and Nobel Prize-winning novelist Henryk Sienkiewicz, written in 1912. 9781511614214 | Createspace Independent Pub, April 8, 2015, cover price $7.49 | About this edition: This edition includes more than 97 illustrations. 9780870528347 | Hippocrene Books, November 1, 1989, cover price $15.95 | About this edition: This scarce antiquarian book is a facsimile reprint of the original. 9780781807623 | Hippocrene Books, January 1, 2000, cover price $24.95 | About this edition: This is a reproduction of a book published before 1923. 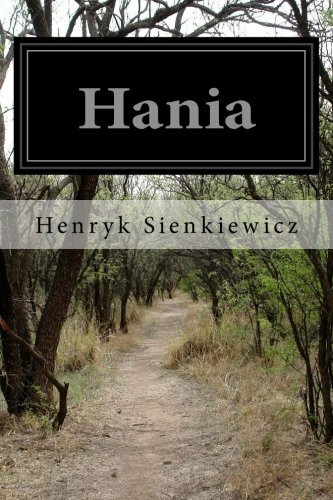 9781522992271 | Createspace Independent Pub, January 1, 2016, cover price $18.40 | About this edition: Henryk Sienkiewicz was a Polish journalist, Nobel Prize-winning novelist, and philanthropist. 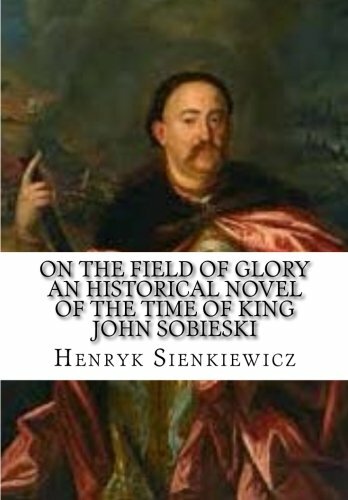 9780554431512, titled "On the Field of Glory: An Historical Novel of the Time of King John Sobieski" | Bibliobazaar, August 31, 2008, cover price $32.99 | About this edition: This is a pre-1923 historical reproduction that was curated for quality. 9780554431291, titled "On the Field of Glory: An Historical Novel of the Time of King John Sobieski" | Large print edition (Bibliobazaar, August 31, 2008), cover price $36.99 | About this edition: This is a pre-1923 historical reproduction that was curated for quality. 9781432615086, titled "On the Field of Glory: An Historical Novel of the Time of King John Sobieski" | Kessinger Pub Co, July 31, 2004, cover price $46.95 | About this edition: This scarce antiquarian book is a facsimile reprint of the original. 9780554431390, titled "On the Field of Glory: An Historical Novel of the Time of King John Sobieski" | Bibliobazaar, August 31, 2008, cover price $19.99 | About this edition: This is a pre-1923 historical reproduction that was curated for quality. 9780554431338, titled "On the Field of Glory: An Historical Novel of the Time of King John Sobieski" | Large print edition (Bibliobazaar, August 31, 2008), cover price $25.99 | About this edition: This is a pre-1923 historical reproduction that was curated for quality. 9781409730897, titled "On the Field of Glory: An Historical Novel of the Time of King John Sobieski" | Rogers Pr, May 31, 2008, cover price $30.99 | About this edition: Many of the earliest books, particularly those dating back to the 1900s and before, are now extremely scarce and increasingly expensive. 9781417939633 | Kessinger Pub Co, July 30, 2004, cover price $31.95 | About this edition: This scarce antiquarian book is a facsimile reprint of the original. 9781582878362, titled "Quo Vadis?" 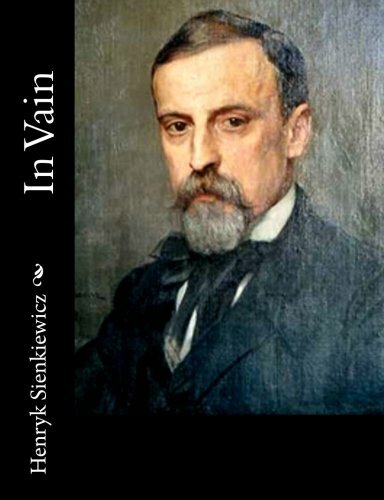 | Large print edition (North Books, June 1, 2005), cover price $30.00 | About this edition: Henryk Sienkiewicz (1846-1916) won the 1905 Nobel Prize in Literature. 9781582873442, titled "Quo Vadis?" 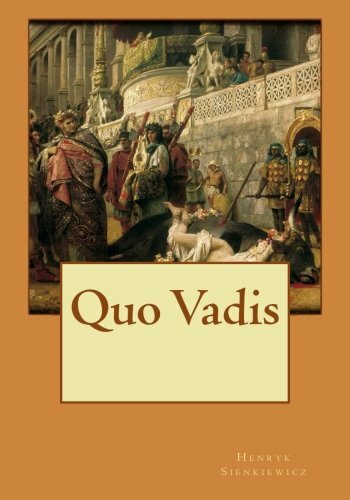 | North Books, June 1, 2005, cover price $27.00 | About this edition: Quo Vadis tells of a love between a young Christian woman and Marcus Vinicius, a Roman patrician. 9781577487142 | Barbour Pub Inc, April 1, 2000, cover price $9.97 | About this edition: Henryk Sienkiewicz was a Polish journalist and Nobel Prize-winning novelistâin fact, one of the most popular writers at the turn of the 19th and 20th centuries, who received the Nobel Prize for Literature in 1905 for his "outstanding merits as an epic writer. 9780781807630 | Hippocrene Books, December 1, 1999, cover price $29.95 | About this edition: Translated by Stanley F Conrad. 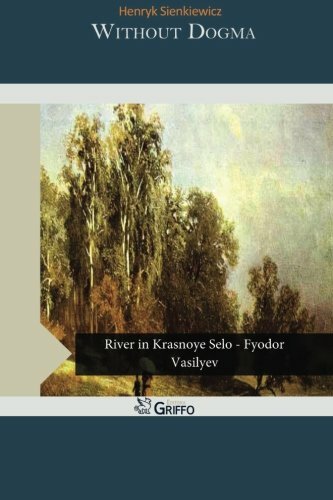 9781517394776 | Createspace Independent Pub, September 18, 2015, cover price $23.99 | About this edition: Quo Vadis: A Narrative of the Time of Nero, commonly known as Quo Vadis, is a historical novel written by Henryk Sienkiewicz. 9781515086772 | Createspace Independent Pub, July 15, 2015, cover price $25.99 | About this edition: Quo Vadis: A Narrative of the Time of Nero, commonly known as Quo Vadis, is a historical novel written by Henryk Sienkiewicz. 9781512131543, titled "Quo Vadis?" | Createspace Independent Pub, May 11, 2015, cover price $21.95 | About this edition: Quo vadis ? 9781500539122 | Createspace Independent Pub, July 15, 2014, cover price $14.00 | About this edition: Rome during the reign of Nero was a glorious place for the emperor and his court; there were grand feasts, tournaments for poets, and exciting games and circuses filling the days and nights. 9781909669413, titled "Quo Vadis?" 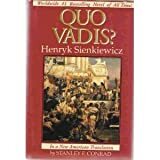 | Createspace Independent Pub, September 13, 2013, cover price $14.50 | About this edition: Quo Vadis: A Narrative of the Time of Nero, commonly known as Quo Vadis, is a historical novel written by Henryk Sienkiewicz in Polish. 9781511614238 | Createspace Independent Pub, April 10, 2015, cover price $9.49 | About this edition: Here you have, gentle readerâold writers always called you gentleâsomething very much more than a novel to amuse an idle hour. 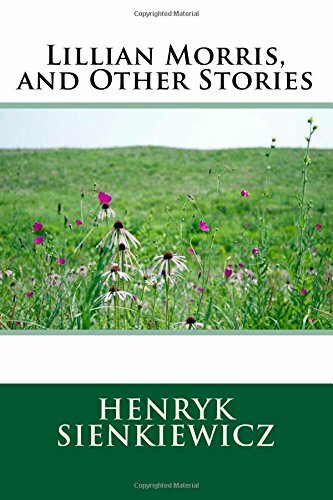 9781511614184, titled "Lillian Morris, and Other Stories" | Createspace Independent Pub, April 8, 2015, cover price $7.49 | About this edition: âWhen a friend, a few weeks ago, told me that Henryk Sienkiewicz, the distinguished Polish novelist and author of "Fire and Sword" and "Quo Vadis," is a brother-inlaw of Madame Modjeska, I foolishly believed him. 9781410100740 | Fredonia Books, December 1, 2002, cover price $19.99 | About this edition: Contains the stories "Lillian Morris," "Sachem," "Yamyl," and "The Bull-Fight. 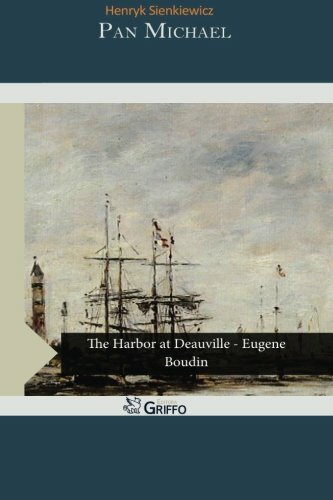 9781511613460 | Createspace Independent Pub, April 8, 2015, cover price $7.49 | About this edition: Leopold Classic Library is delighted to publish this classic book as part of our extensive collection. 9781410105974 | Fredonia Books, June 30, 2004, cover price $24.95 | About this edition: Whirlpools, a social/political novel of modern Poland, began to appear in serialized form in 1909, and was published as a book in 1910. 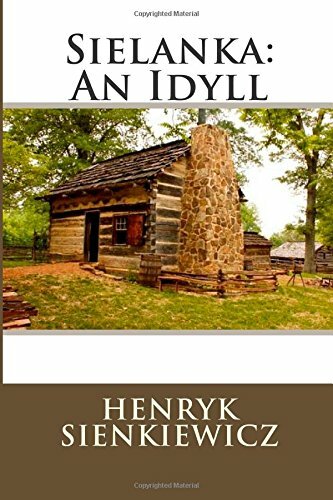 9781511613477 | Createspace Independent Pub, April 8, 2015, cover price $6.99 | About this edition: Sielanka: An Idyll is presented here in a high quality paperback edition. 9781506131368 | Createspace Independent Pub, March 24, 2015, cover price $29.99 | About this edition: "[. 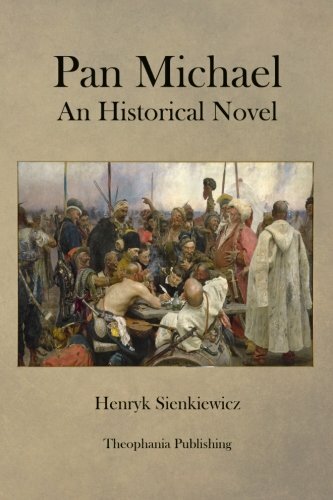 9781589632875 | Fredonia Books, April 1, 2002, cover price $24.95 | About this edition: Set in the mid-1600s, Pan Michael is the sequel to With Fire & Sword and The Deluge. 9780403002481 | Scholarly Pr, June 1, 1981, cover price $180.00 | About this edition: This is a reproduction of a book published before 1923. 9781414227863 | Indypublish.Com, November 30, 2004, cover price $44.99 | About this edition: This scarce antiquarian book is a facsimile reprint of the original. 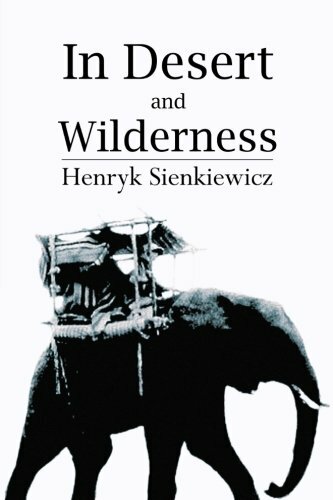 9780809567126 | Wildside Pr, July 31, 2004, cover price $34.95 | About this edition: Readers of Henryk Sienkiewicz in America, who have known him only through Mr.
9781426455766 | Bibliobazaar, October 31, 2007, cover price $31.75 | also contains Without Dogma | About this edition: TRANSLATED FROM THE POLISH BY IZA YOUNG. 9781426456244 | Large print edition (Bibliobazaar, October 31, 2007), cover price $34.75 | also contains Without Dogma | About this edition: TRANSLATED FROM THE POLISH BY IZA YOUNG. 9781406805611 | Echo Library, September 30, 2006, cover price $16.90 | About this edition: In Without Dogma we have a remarkable work, by a writer known only in this country through his historical novels; and a few words concerning this novel and its author may not be without interest. 9781598185386 | Alan Rodgers Books, September 30, 2005, cover price $17.95 | About this edition: In Without Dogma we have a remarkable work, by a writer known only in this country through his historical novels; and a few words concerning this novel and its author may not be without interest. 9781428005426 | Indypublish.Com, June 30, 2006, cover price $41.99 | About this edition: Unlike some other reproductions of classic texts (1) We have not used OCR(Optical Character Recognition), as this leads to bad quality books with introduced typos. 9781500842901 | Createspace Independent Pub, August 18, 2014, cover price $6.99 | About this edition: I once read a short story, in which a Slav author had all the lilies and bells in a forest bending toward each other, whispering and resounding softly the words: "Glory! 9781434621597 | Bibliobazaar, October 11, 2007, cover price $19.75 | About this edition: Translated by S.
9781434622198 | Large print edition (Bibliobazaar, October 11, 2007), cover price $20.75 | About this edition: Translated by S.
9781406805604 | Echo Library, September 30, 2006, cover price $9.90 | About this edition: Translated by S.
9781428005389 | Indypublish.Com, June 30, 2006, cover price $35.99 | About this edition: Unlike some other reproductions of classic texts (1) We have not used OCR(Optical Character Recognition), as this leads to bad quality books with introduced typos. 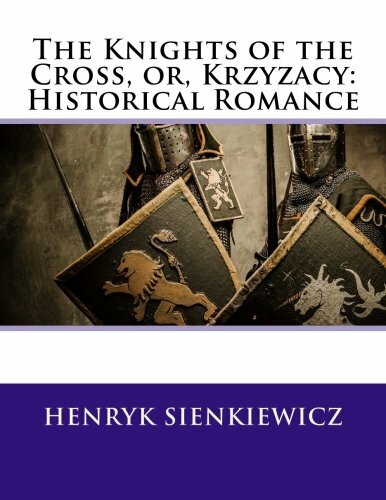 9781500883652 | Createspace Independent Pub, August 19, 2014, cover price $5.99 | About this edition: At a time when the state of Poland was constantly undergoing political turmoil, Henryk Sienkiewicz wasnât afraid to ruffle feathers. 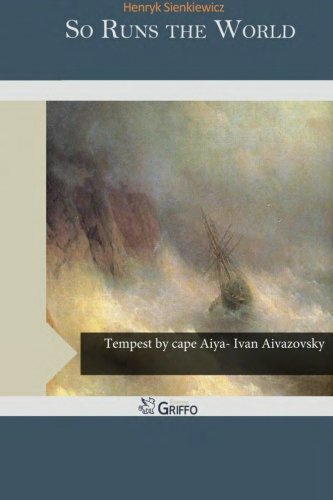 Product Description: This collection of literature attempts to compile many of the classic, timeless works that have stood the test of time and offer them at a reduced, affordable price, in an attractive volume so that everyone can enjoy them. 9780836942415 | Ayer Co Pub, June 1, 1986, cover price $30.95 | About this edition: This work has been selected by scholars as being culturally important, and is part of the knowledge base of civilization as we know it. 9781500152604 | Createspace Independent Pub, June 11, 2014, cover price $8.99 | About this edition: This collection of literature attempts to compile many of the classic, timeless works that have stood the test of time and offer them at a reduced, affordable price, in an attractive volume so that everyone can enjoy them. 9781496090096 | Createspace Independent Pub, February 27, 2014, cover price $8.99 | About this edition: Unlike some other reproductions of classic texts (1) We have not used OCR(Optical Character Recognition), as this leads to bad quality books with introduced typos. 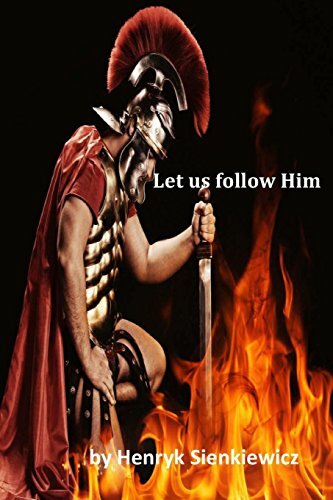 9781496090942 | Createspace Independent Pub, February 27, 2014, cover price $7.99 | About this edition: Excerpt from Let Us Follow Him Caius septimius cinna was a Roman Patrician. 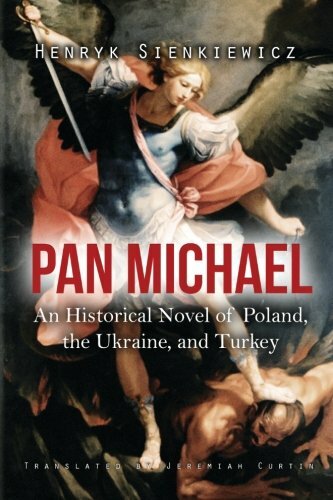 Product Description: PAN MICHAEL. 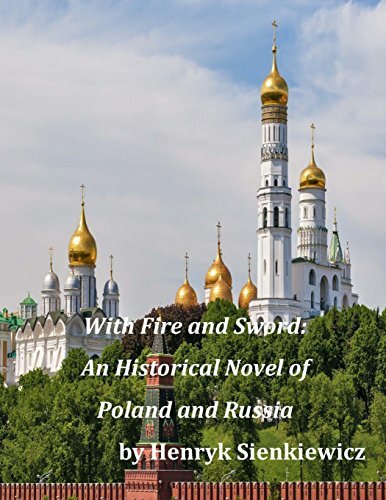 An Historical Novel OF POLAND, THE UKRAINE, AND TURKEY. 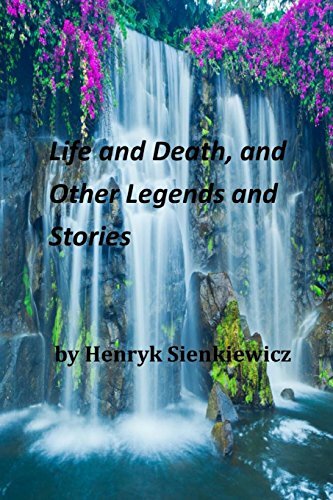 A SEQUEL TO THE WORKS OF HENRYK SIENKIEWICZ. "WITH FIRE AND SWORD" AND "THE DELUGE." BY HENRYK SIENKIEWICZ. AUTHORIZED AND UNABRIDGED TRANSLATION FROM THE POLISH BY JEREMIAH CURTIN. 9781480140325 | Createspace Independent Pub, October 20, 2012, cover price $23.99 | About this edition: PAN MICHAEL.